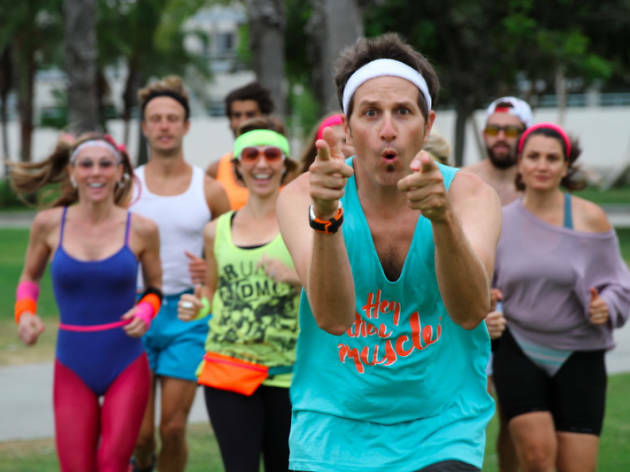 Get your running shoes laced up for this Santa Monica and Malibu school athletics fundraiser. Participants can compete in a timed 5k and 10k race, as well as a non-timed 3k route and a costumed Retro Run. 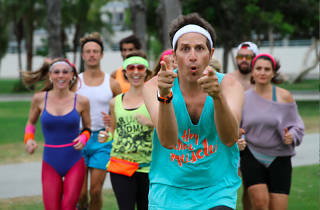 The course starts at Barnard Way and Ocean Park Boulevard, runs north along Ocean Avenue and wraps up at the Santa Monica Pier, which will be hosting a post-event festival.